I love this model because it is beautiful and very useful. 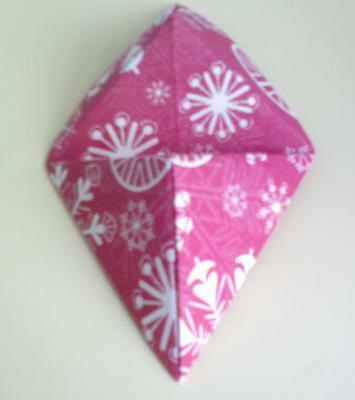 For making this origami stand I followed instructions on youtube downloaded by Leyla Torres. 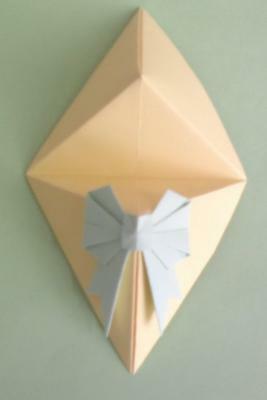 The materials I used were the patterned paper which I made from napkin and colored paper. It is really easy to make. I also like to add some adorable details to brighten the product. 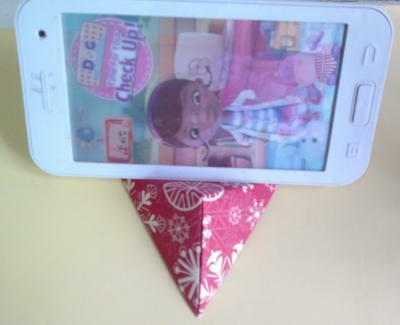 So I decorated my another smartphone stand with cute bow.